In our never ending search for baking inspiration, we purchased what we thought was a family cookbook from 1898. It turned out to be the diary of a young boy named Gideon who dreamed of opening a bakery to bring his family out of poverty. His recipes were incredibly creative for the day and his personal story touched us. 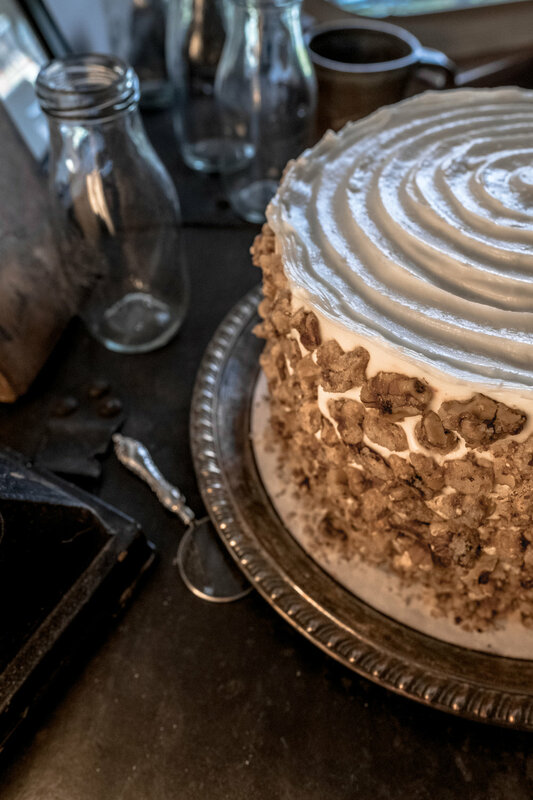 We combined his vintage desserts with our modern recipes and, over 100 years after that young boy planted his dream, Gideon’s Bakehouse was born. Giant and flavorful, each one of our almost 1/2 pound cookies are sure to be favorites for a lifetime. Start with the Chocolate Chip and branch out! The best ingredients available make up our line of super soft award winning cake slices. Preorder a whole one or pick up slices at our shop! They're packed with flavor, not pounds of sugar. We have a strict limit of 6 Cookies without PREORDER. This allows us to get our cookies into more hands each day. We sell out daily and your largest selection of offerings will be available earlier in the day. 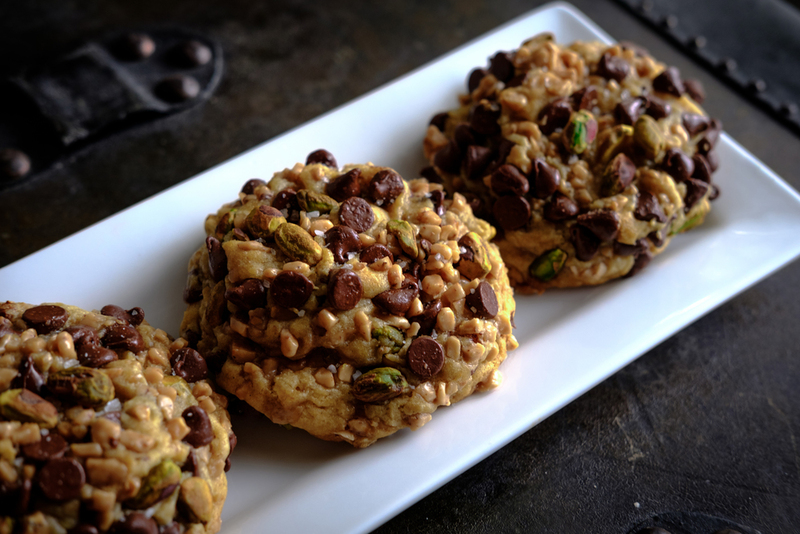 We offer 6 Cookie flavors daily that are listed under the "AVAILABLE COOKIES" Section in our MENU. Cake Slice selections are random each day. We usually offer 2 to 3 cake flavors as slices daily. Whole Cakes are not available without a 72 hour PREORDER notice. We will post on our Social Media if we sell our before the final hour of the day. Coming in the final hour is always risky. Cookie Bites are currently only available on the weekends. Gift Certificates are available for $25 and up! We accept cash, card, Apple Pay, Samsung Pay. We respect your privacy. Your information will only be used for Gideon by Gideon. Thank you! We promise not to abuse our new relationship.